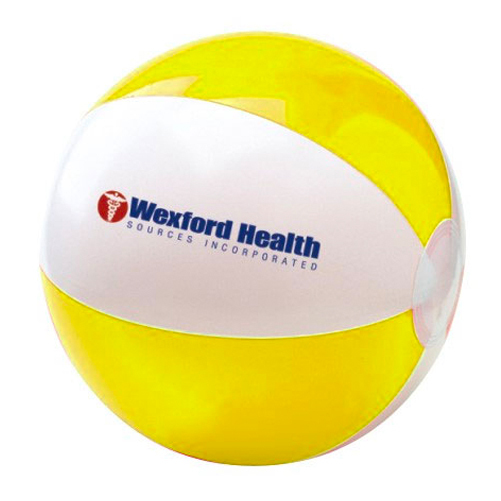 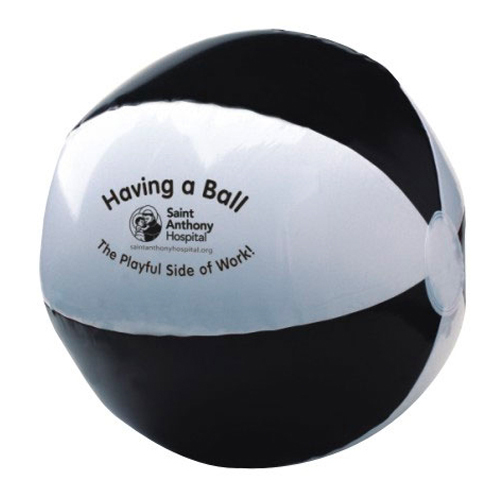 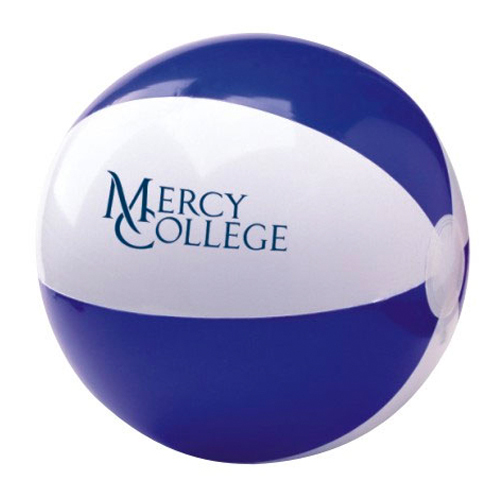 Two-Tone Beach Ball - 12"
Two-Tone Beach Ball - 12" Nothing says summer like a beach ball!. 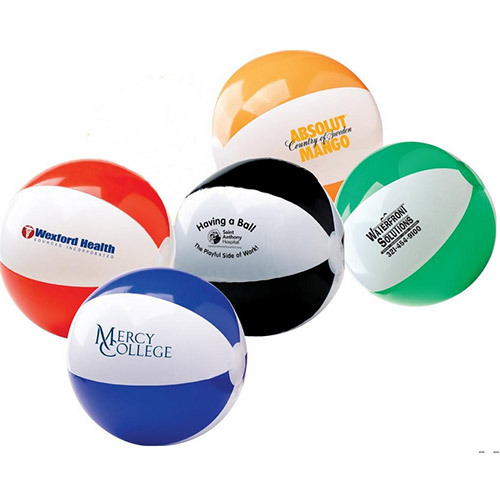 Great for using as give-aways at trade-shows and sales meetings. 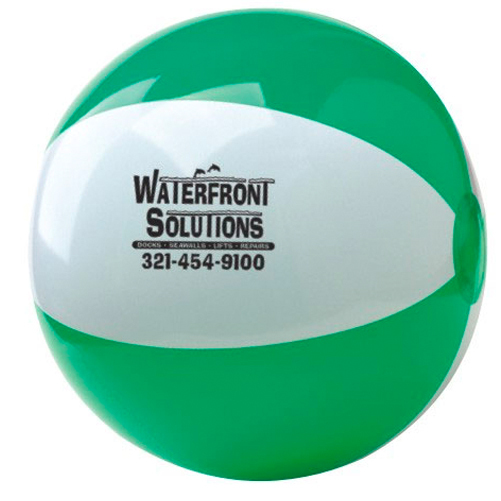 Bulk / 20 lbs / 250 pcs. 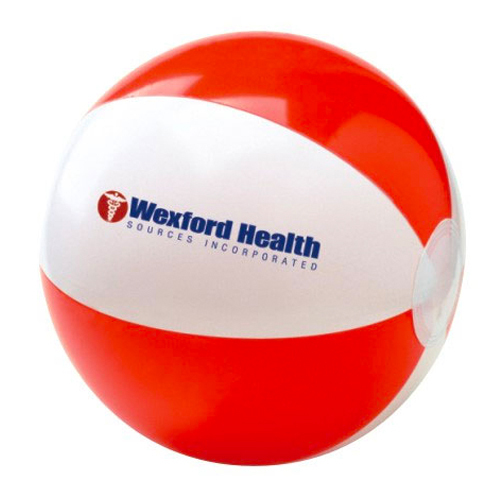 Imprint Area: 4"w x 2"h or 2-3/4" dia.